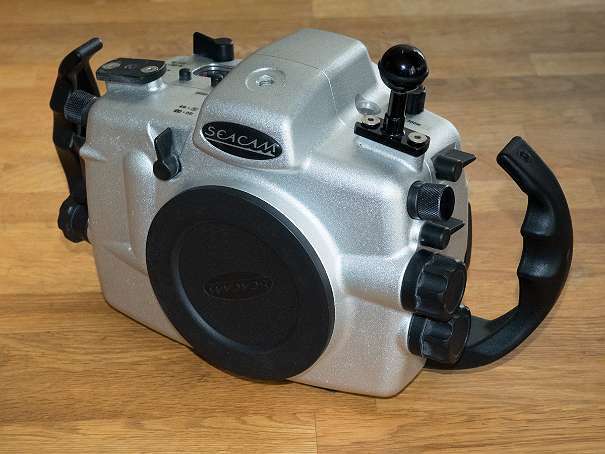 I am selling one of my Seacam housings for the Canon 5D Mark2. 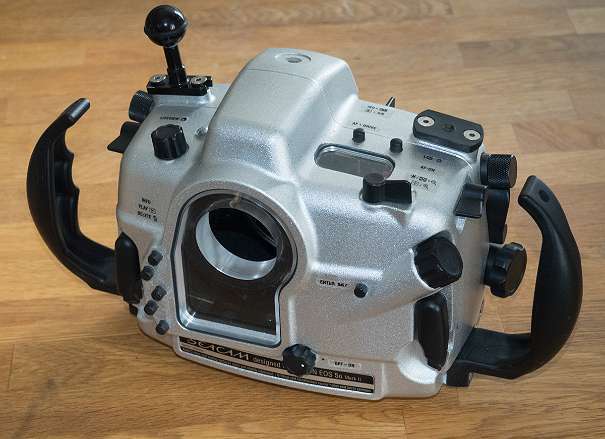 It is equipped with a leak warner and two S6 flash sockets. 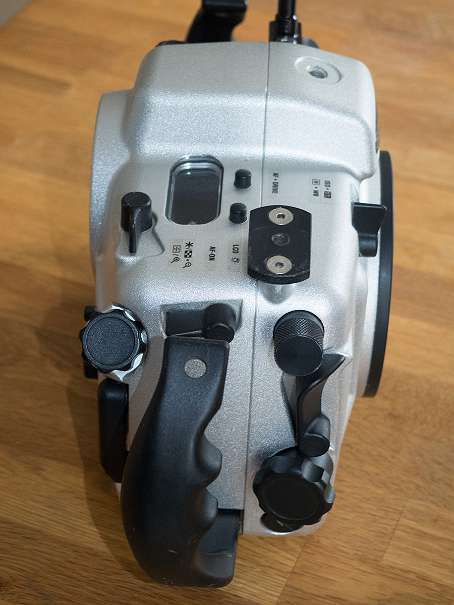 The build quality of Seacam is the best on the market. The price for the housing would be € 1500. Is the housing still available? 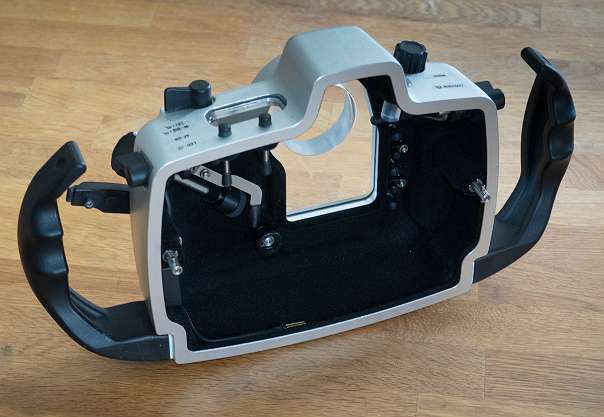 The Seacam Housing for the 5d mk2 is still available. Price would be €1500.